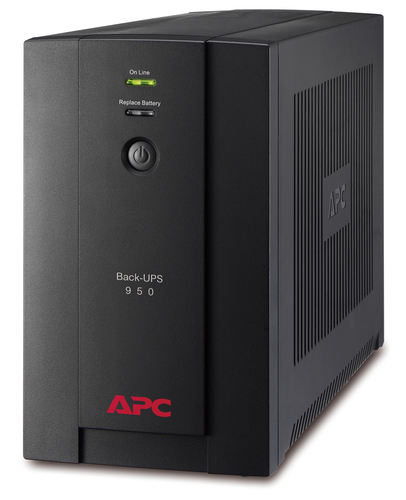 An APC Back-UPS has a built-in battery that ensures that all connected equipment, such as a NAS, router, modem and media box, will continue to work if the power fails. 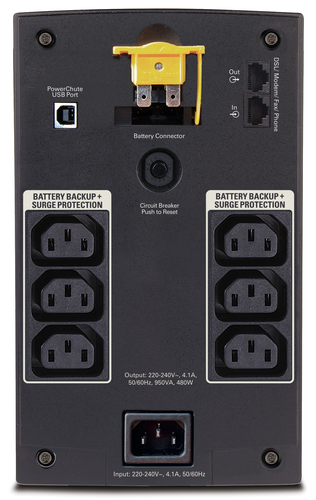 In addition, this APC emergency power supply can also automatically shut down a NAS or PC via the USB connection. Useful when the APC ups are almost empty. This prevents both downtime, damage to equipment and loss of data. In addition, this secure APC Back-UPS protects valuable equipment against peak voltage caused by lightning strikes, for example.